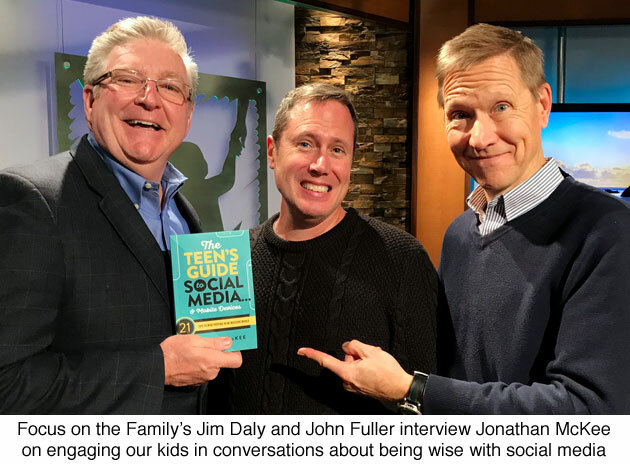 If you happened to turn on Christian radio the day after Christmas you might have caught Focus on the Family President Jim Daly and I talking about teens and social media on their daily broadcast. They re-aired it December 26th because they said it was one of their most popular broadcasts of the year. 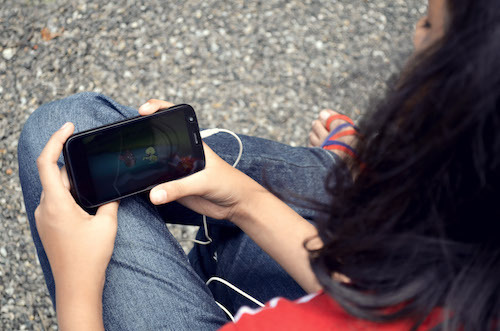 Pew Research just released their newest report on Teens, Social Media & Technology giving us the newest numbers confirming what we already knew: almost all teens have smartphones and use social media a lot! 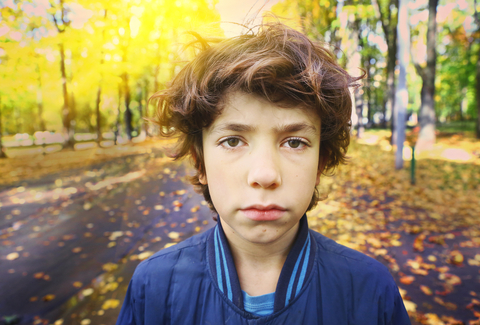 95% of teens have access to a smartphone. That’s huge! They don’t even talk about phone ownership, but access. Last time Pew released this report (in 2015) 73% owned a phone and 85% had access. 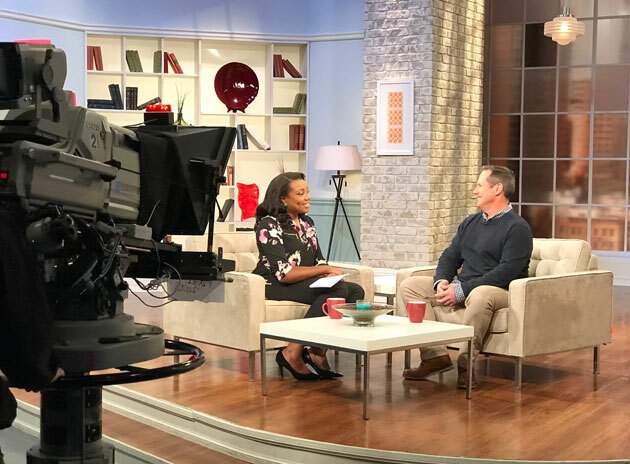 Last Friday I was interviewed by our polite neighbors up north on Canadian TV show 100 Huntley Street.